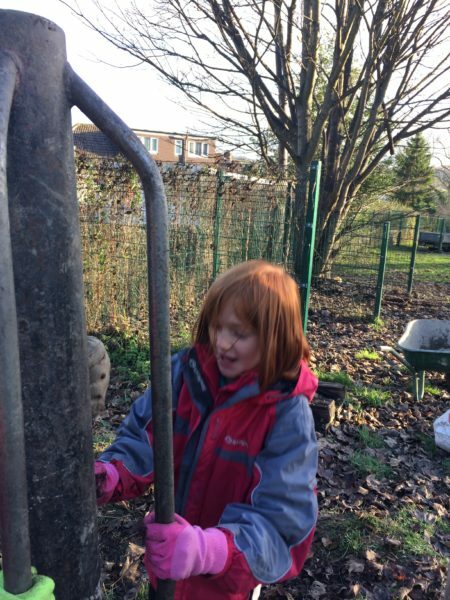 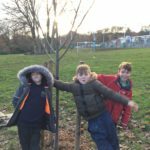 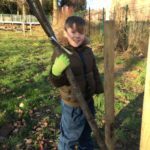 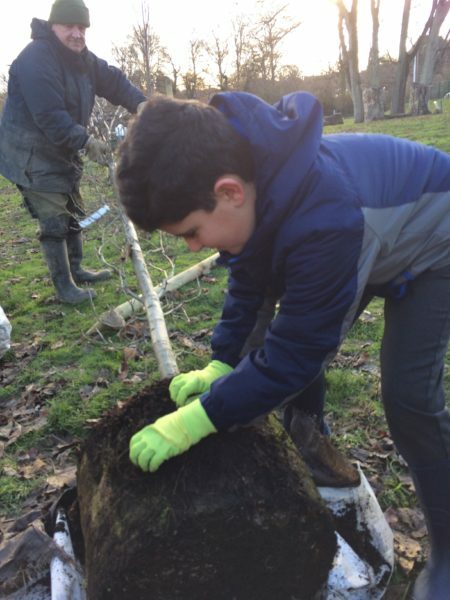 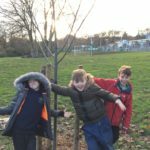 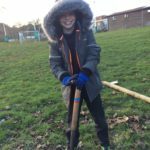 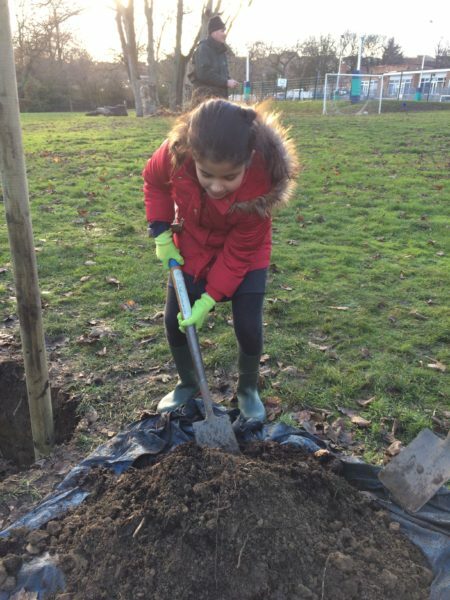 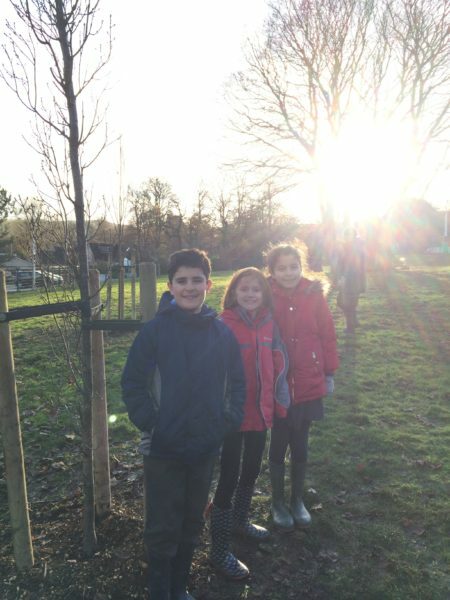 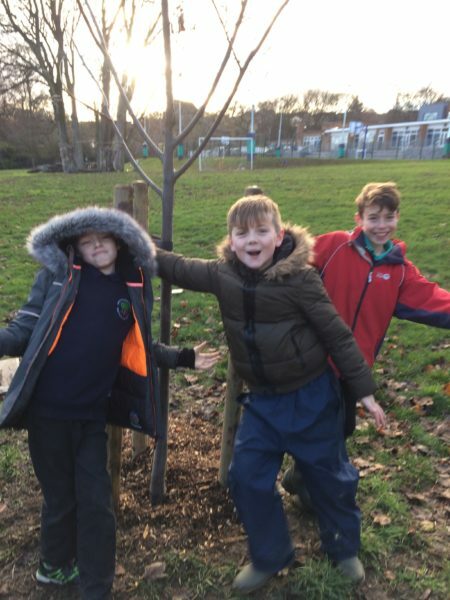 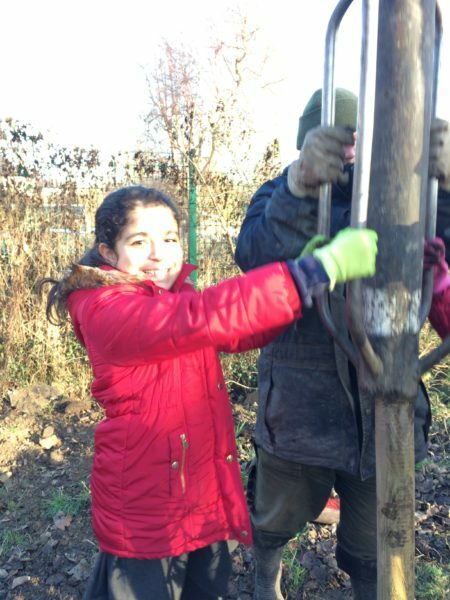 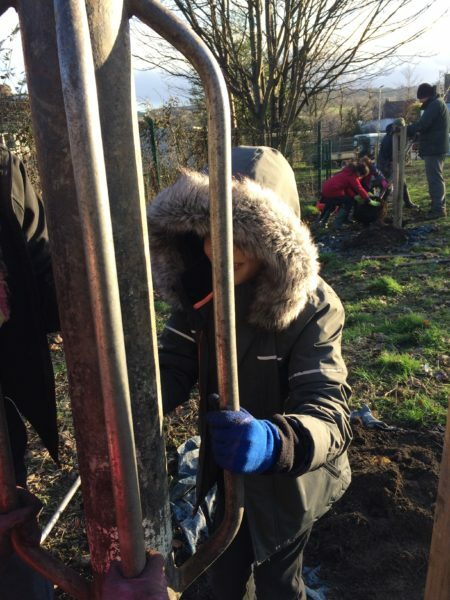 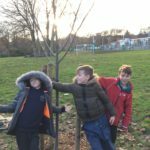 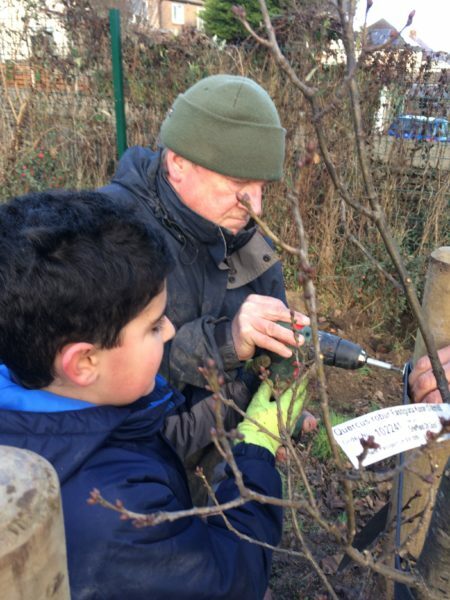 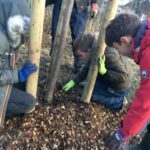 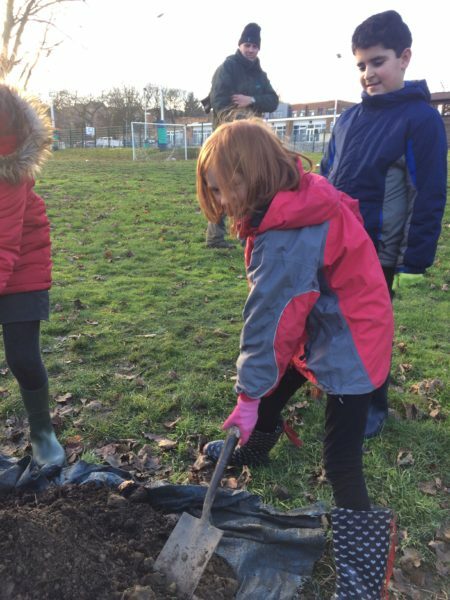 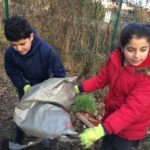 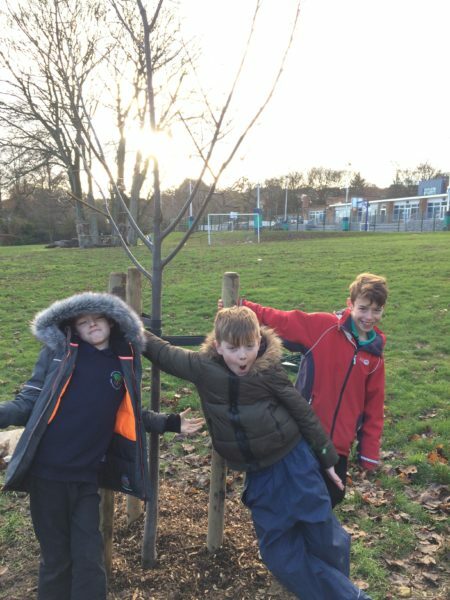 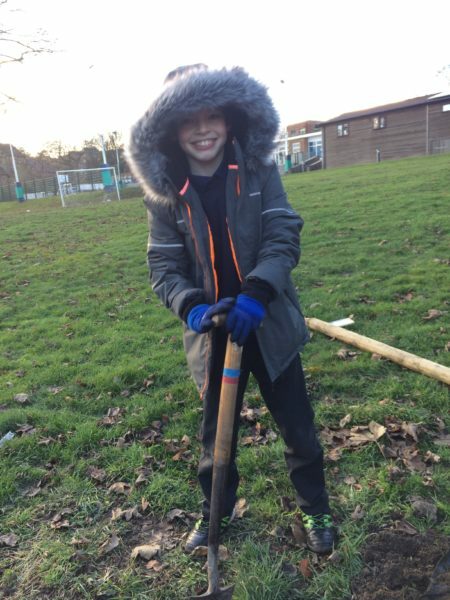 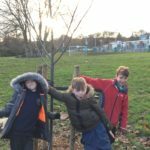 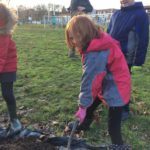 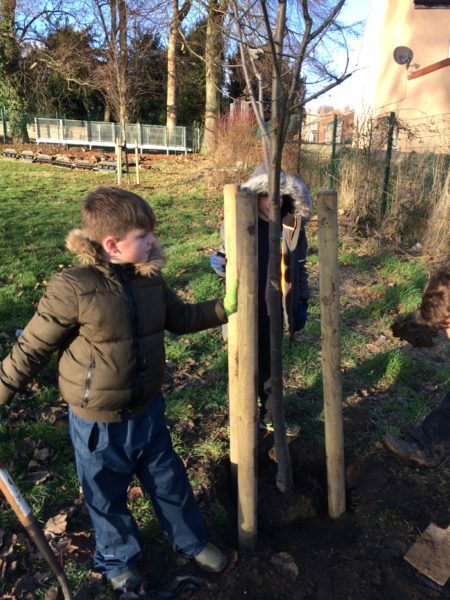 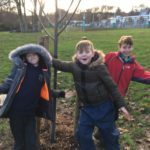 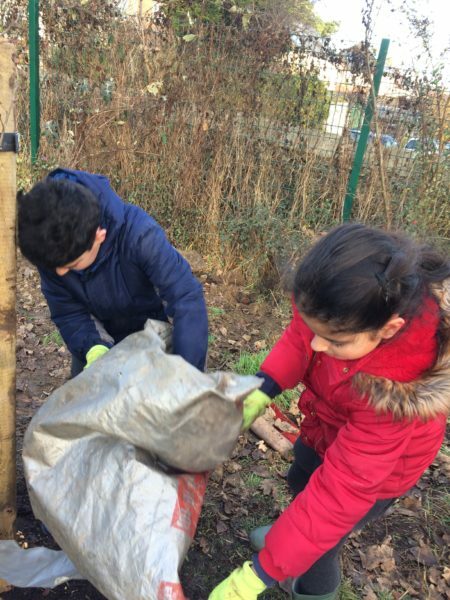 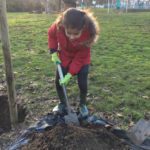 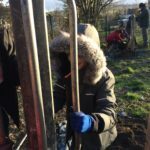 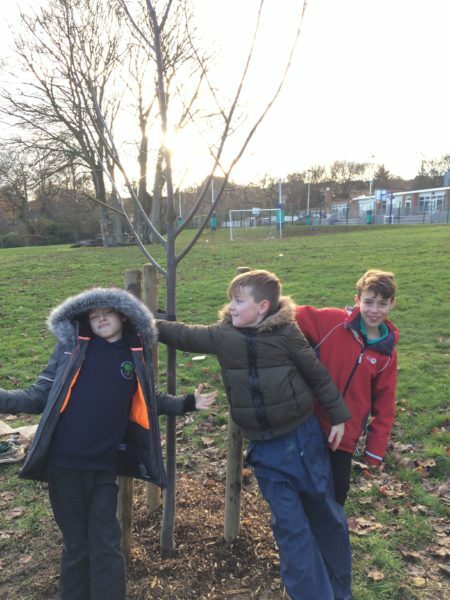 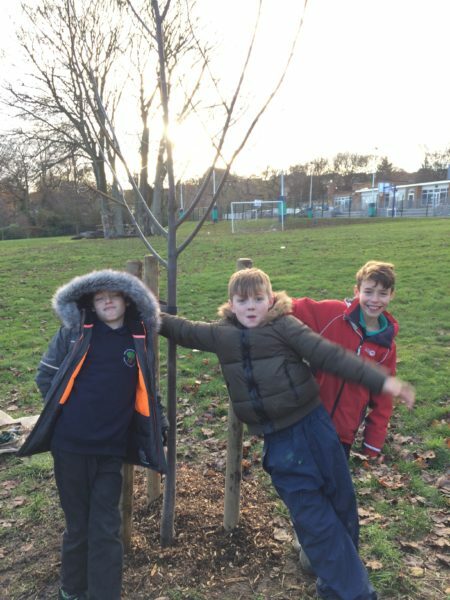 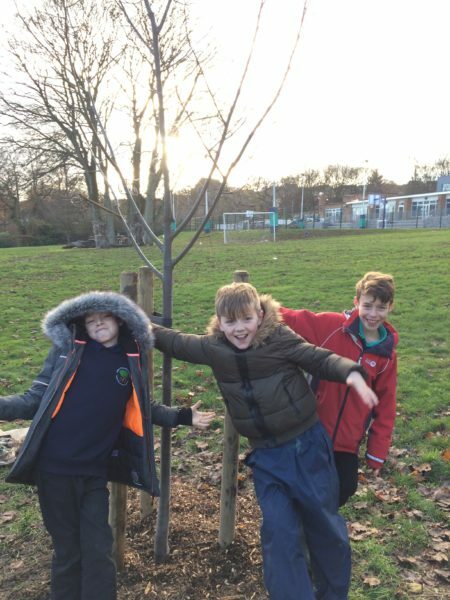 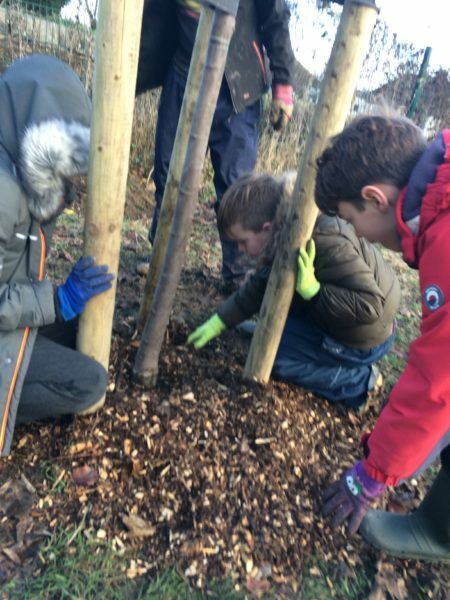 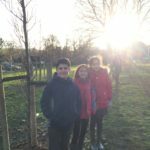 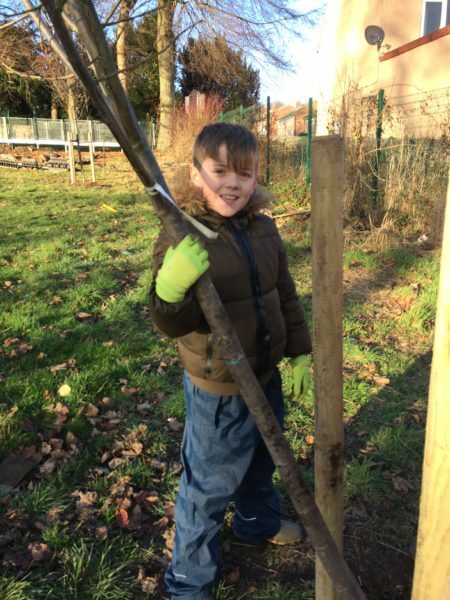 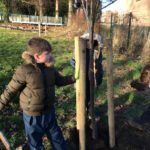 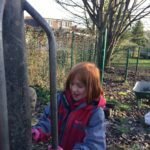 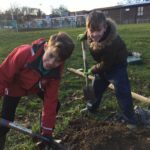 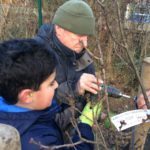 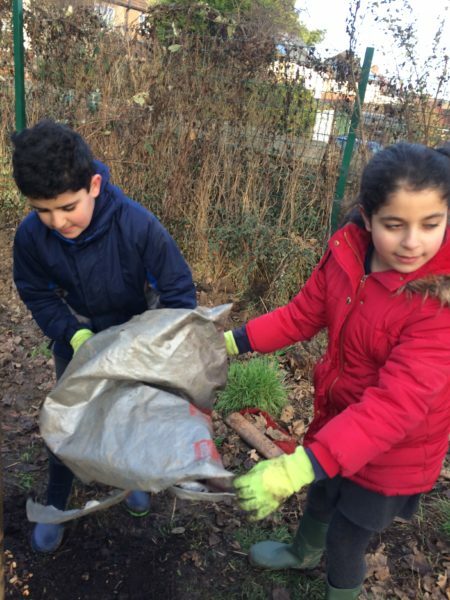 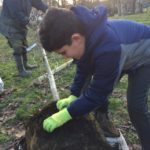 Home » Blogs » Year 5 » Tree Planting! 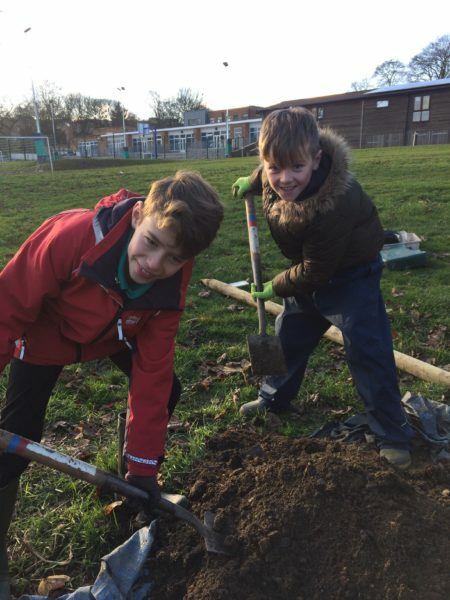 Year 5 children helped plant trees around the school site today. 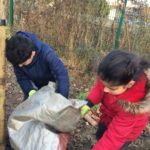 They helped to dig, fill, bash and drill.